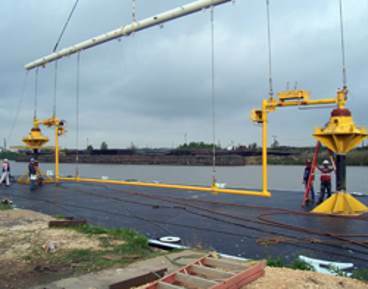 2H Offshore’s Brazil office carried out a detailed design project with Subsea 7 for an uncoupled free-standing riser system for Petrobras’ pre-salt fields of Guará and Lula North East. 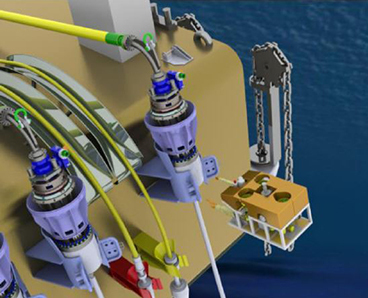 Having worked closely with Subsea 7 to help them win the Pre-FEED and FEED stages of a design competition for an uncoupled riser system, we then conducted the global system analysis, as well as the detailed riser and flexible jumper analysis for the EPCI phase of Subsea 7’s BSR (buoyancy supported risers) concept. 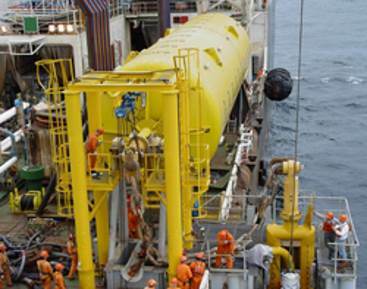 The project comprised of the complete development of 4 submerged buoys in 2200m water depth, which were successfully installed in 2013.